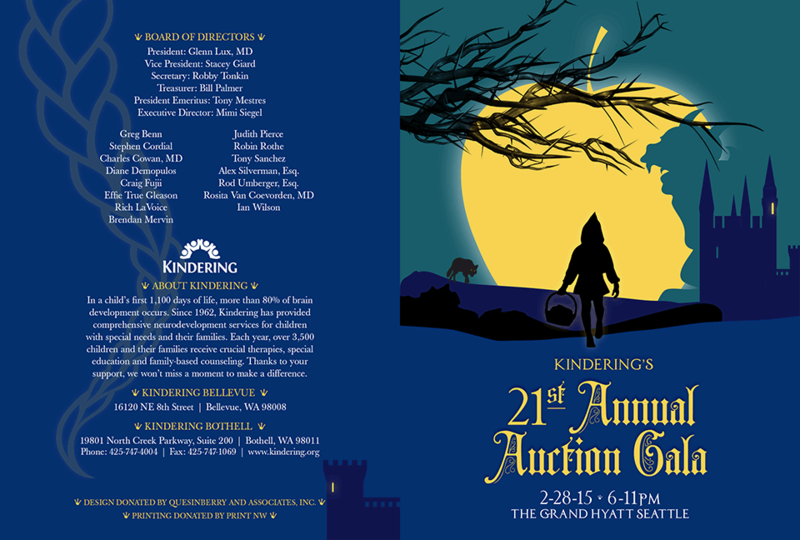 Kindering helps families of children with spacial needs.They are a crucial not-for-profit neurodevelopmental center that specializes in early intervention programs. And they are amazing. 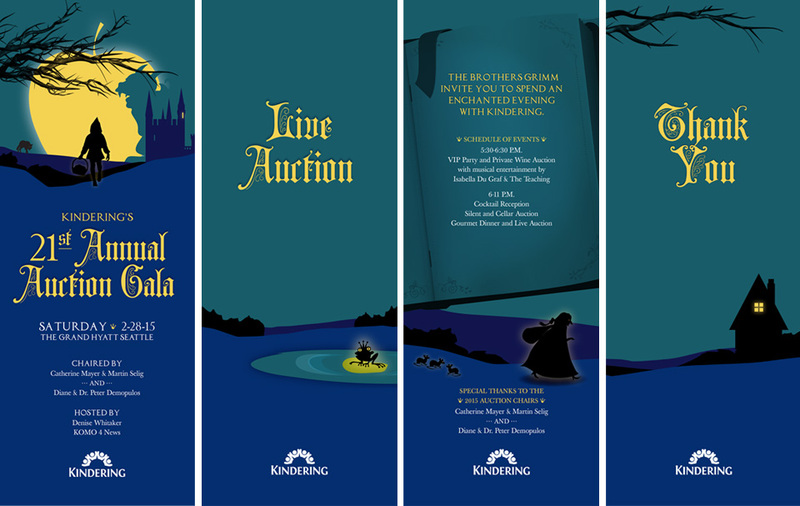 We’ve been honored to work with Kindering. 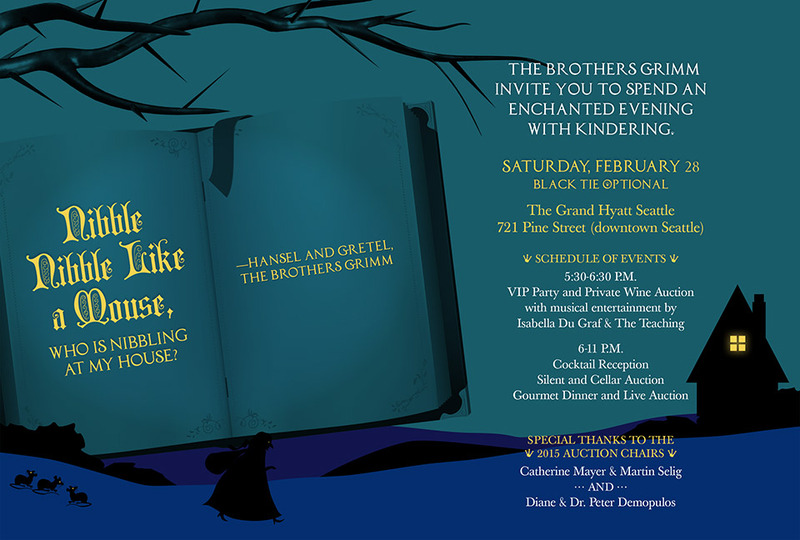 This year we designed the invitation package for their annual fund raising Gala with the theme of Grimm’s Fairy Tales with a little Tim Burton inspiration thrown in there.